According to the website of Human Rights in Iran, film producer Kaveh Farnam has reported that the passport of Mohammad Rasoulof was confiscated upon his return to Iran on Friday, September 18, 2017. 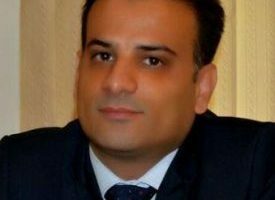 Mr. Farnam, in an interview with Radio Farda, further reported that Mr. Rasoulof had been summoned by the Prosecutor’s Office of the Ministry of Culture and Media Court. Mr. Farnam is the producer of “Lerd” (A Man of Integrity), which Mr. Rasoulof wrote and directed. 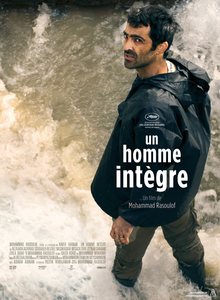 The film illustrates Iranian society facing corruption, repression and the consequences of protests the election results of the year 2009. As in other works of Mr. Rasoulof, the theme and story are harshly critical in its portrayal of corrupt relations in Iran’s administrative affairs. Also in this film, for the first time there are implicit references to the living conditions of the Baha’is of Iran, a persecuted religious minority. Lerd won the Cannes Film Festival “Un Certain Regard Award” in June this year. The film is a joint product of Iran and the Czech Republic. According to Mr. Farnam, the film was only released after legal proceedings. In a Reuters article, permit to film was granted only after Mr. Rasoulof signed a paper promising not to make it “too dark”. This has raised questions as to the reason behind the seizure of Mr. Rasoulof’s passport. This is not the first time Mr. Rasoulof has had difficulty with Iranian authorities. 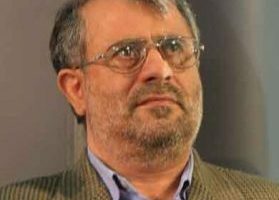 Following the 2009 presidential election events, Mr. Rasoulof was arrested along with filmmaker Jafar Panahi, at Mr. Panahi’s home. Mr. Rasoulof was tried for filming without a permit, in December 2010, and sentenced to six years imprisonment. The sentence was later reduced to one year. In 2013, The Islamic Republic security forces stopped Mr. Rasoulof at the airport shortly after showing of the film “Manuscripts” and seized his personal belongings and passport. 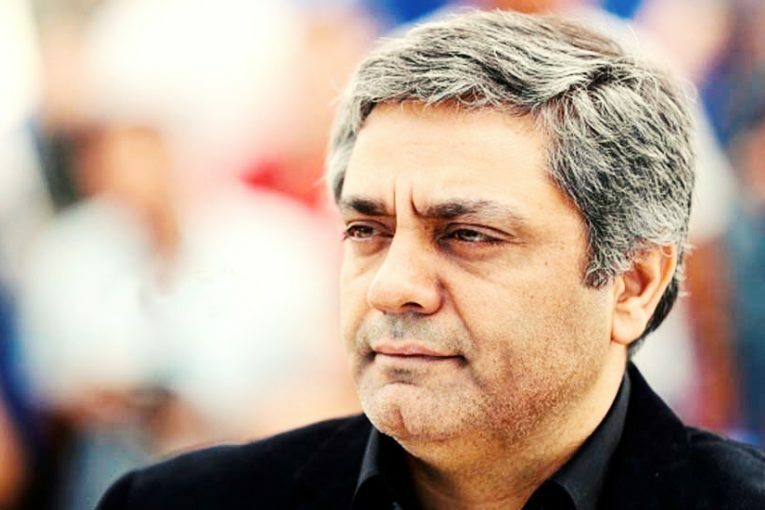 Prior to Friday’s incident, Mr. Rasoulof had returned to Iran twice without difficulty after the successful screening of the film Lerd at Cannes. Lerd has not yet been publicly screened in Iran, and officials at the Fajr Film Festival have refrained from showing Mr. Rasoulof’s work during the past festivals.